One of the things I truly appreciate when I buy an item directly from an indie artist is the care that goes not only into the product, but also the packaging. Many sellers on Etsy and other online venues go the extra mile to make sure the wrapping is just as delightful as the item it contains. When I package the crochet hook and knitting needle cases from my shop, I carefully wrap each one in handstamped brown paper and use a logo sticker to seal it up. I also include a handwritten note and of course a couple of business cards. Here are ten more packaging ideas that my insanely talented friends were kind enough to share on my Facebook page. "Bungalow42’s packaging evolved from my penchant for using Kraft paper to wrap gifts which I decorated with stamps. I love stamps. When my oh so talented graphic designer friend created the Bungalow42 logo, we talked about packaging and it was just sort of obvious. Lucky me to have such talented friends!" 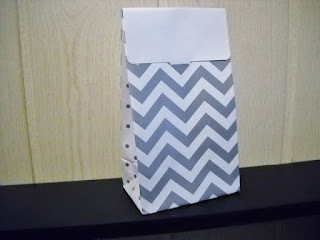 "This is an example of free gift packaging I offer for my jewelry, with my business card inside. 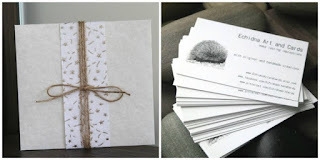 I hand make the envelope and embellish it with special paper and twine. It's all ready to be given to a loved one by the customer!" "I use kraft CD envelopes to package my jewelry. I got long stickers printed with my logo, that I use to keep the pocket shut (it almost looks like personalized tape!). I complete the packaging with a ribbon. One of the benefits of this packaging is that it fits nicely in a bubble envelope, which makes shipping very easy." 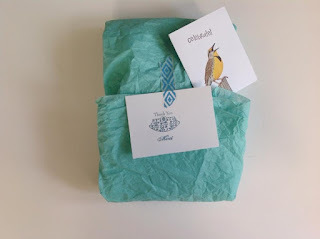 "I wrap with re-used tissue paper and include a hand stamped thank you card and a little gift card, sometimes an extra gift item." "Special packaging is always great! I make different kinds of bags or boxes for my dolls"
"We wrap all our treasures with hand stamp tissue paper made with a rubber stamp that we had made of our shop logo. 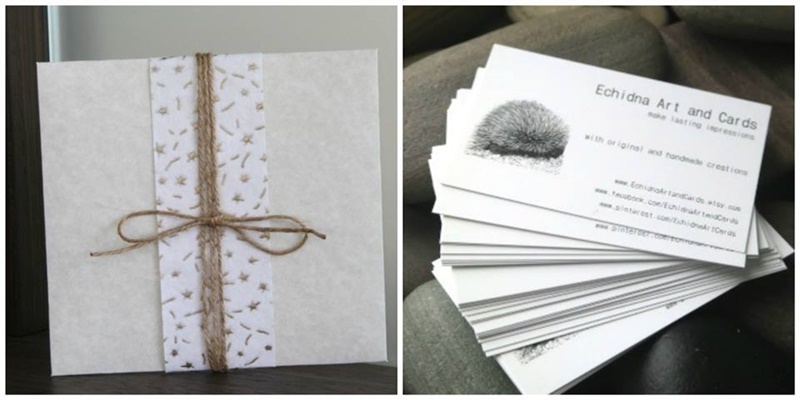 We tie with baker's twine, apply a thank you sticker, and attach a business card." "This will be my new package from now - I can put it in the envelope in the flat way and people can unfold it and give it as a lovely gift package." 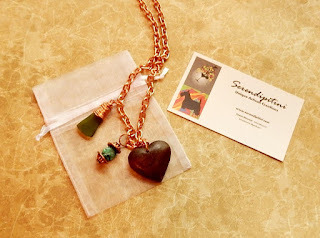 "When I ship jewelry orders I use a mesh gift bag which dresses up the necklace or earrings and makes it more special. Then I ship in a small bubble mailer." "When shipping pet ornaments I wrap the ornament globe in tissue paper and ship in a sturdy gift box. Sometimes people want the ornament personalized so I write on the ornament insert the message they want. 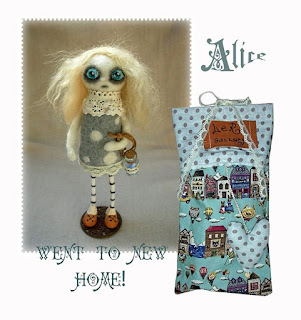 Sometimes they want to send a personal note so I include a small card with the message sent from the purchaser." 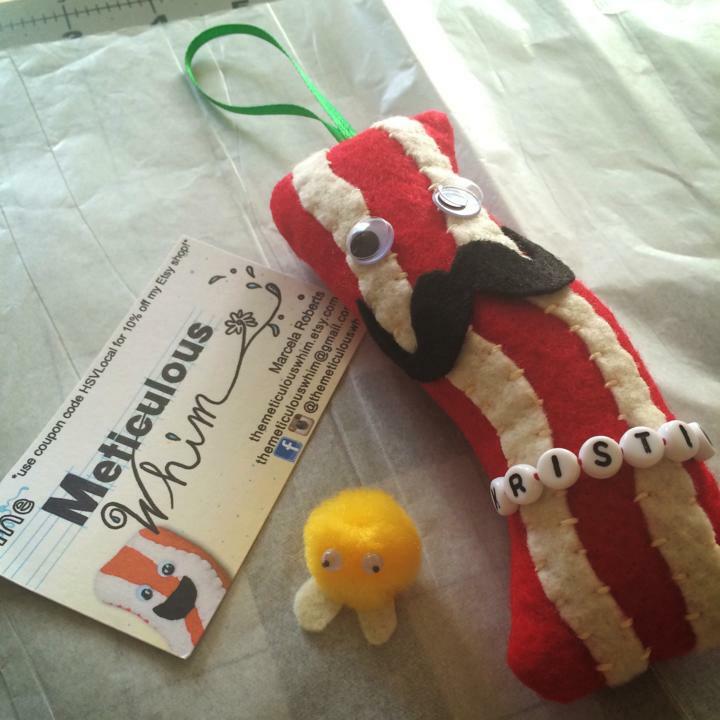 "My packaging isn't too fancy, tissue paper, a business card, but I do like to include a random meep (like the yellow guy in the middle) with each order, just to give the recipient an unexpected smile :)"
Indie artists get creative when they package their crafts.